Save the date for Rottler’s Open House & AERA Tech & Skills Conference! 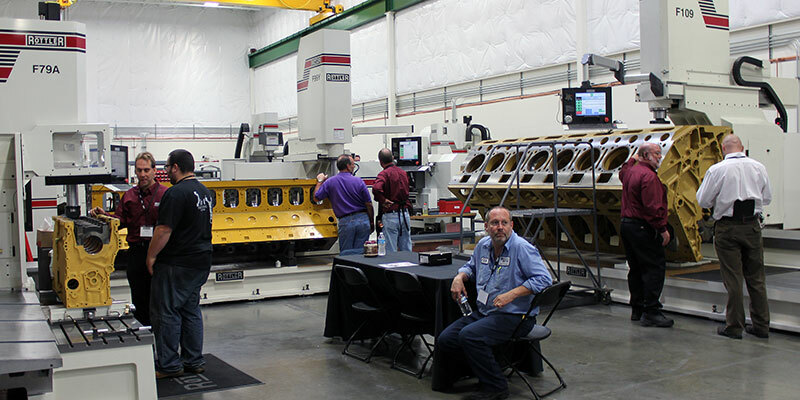 Rottler’s doors will be open for live machine demonstrations and technical seminars. As always, the ROTTLER OPEN HOUSE is a FREE event. RSVP now to reserve your space and receive email updates as the schedule is finalized! Are you interested in being a Table Top Exhibitor? Please call AERA toll-free 888-326-2372 (815-526-7600) or go to aera.org/conferences for more information. Mention Rottler Open House to the Comfort Inn for discounted rates. Complimentary shuttle service 7am-10pm is provided between Sea-Tac Airport, the hotel, and Rottler.